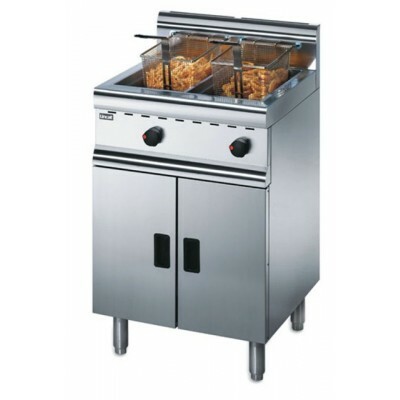 GAS FRYERS There are 14 products. 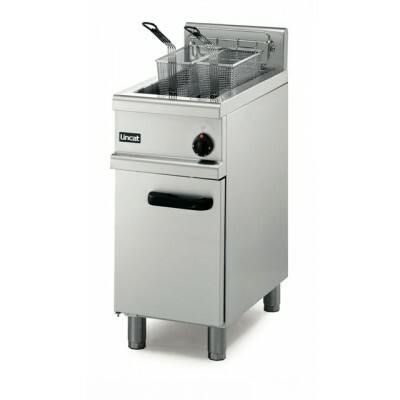 Single tank with 7.5 ltr capacity with 2 baskets. 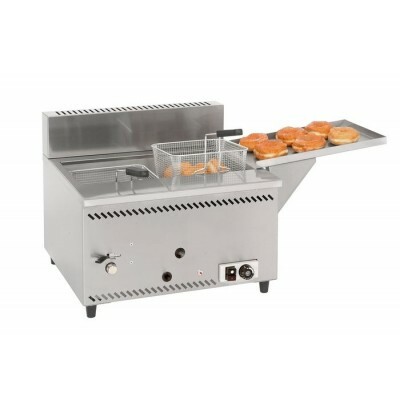 Single tank with 7.5 ltr capacity with 2 baskets and doughnuts tray. 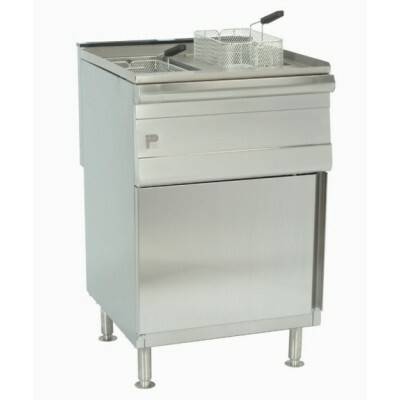 Single tank with 8 ltr capacity with 2 baskets. 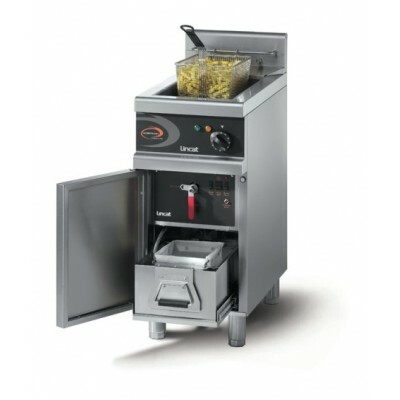 Free standing gas fryer with 12ltr tank and 1 basket. 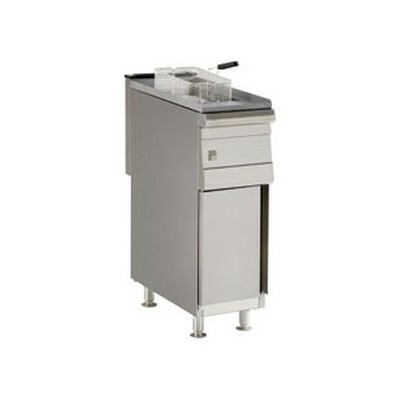 Twin tank with 2x6 ltr capacity with 2 baskets. 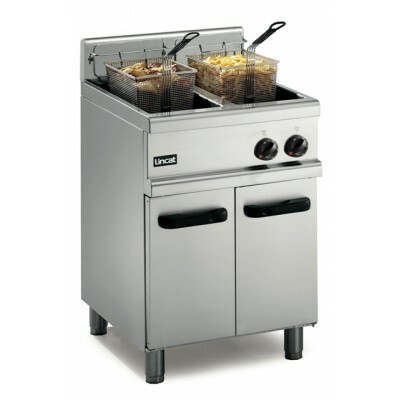 Free standing gas fryer with 14ltr tank and 1 basket. 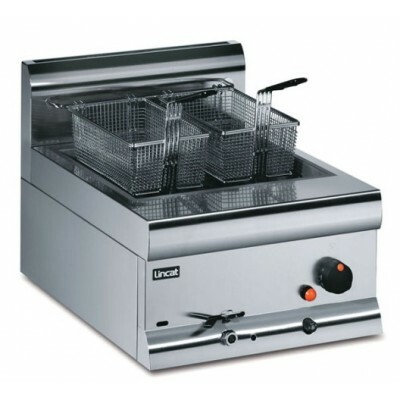 Free standing gas fryer with 12ltr twin tank and 2 baskets. 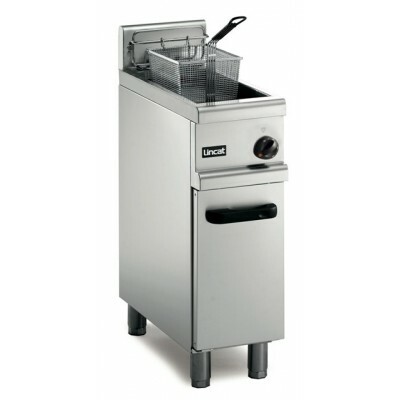 Free standing gas fryer with 16ltr tank and 2 baskets. 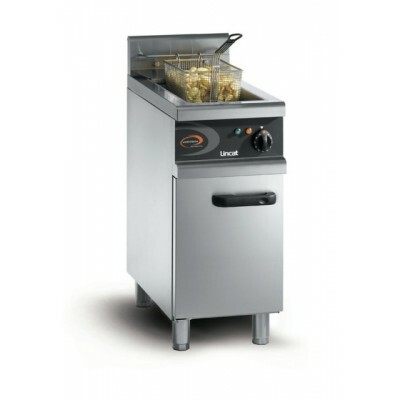 Free standing gas fryer with 20ltr tank and 2 baskets. 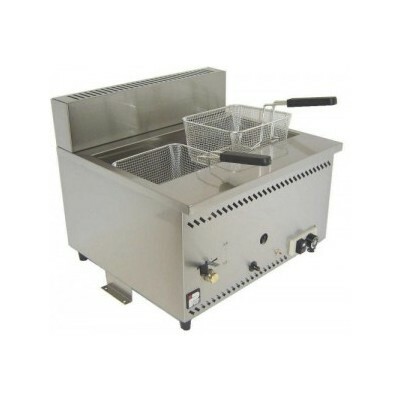 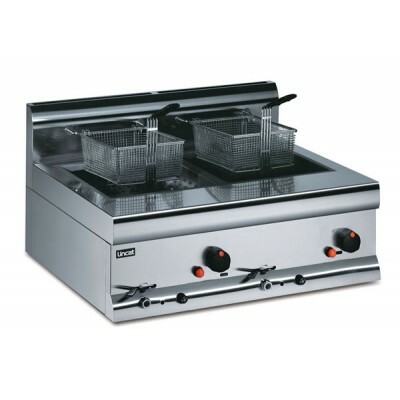 Free standing gas fryer with 2x12ltr twin tank and 2 baskets. 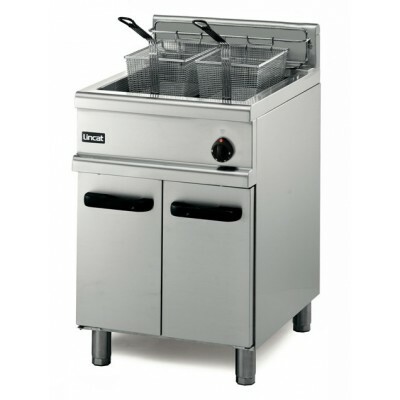 Free standing gas fryer with 2x14 ltr twin tank and 2 baskets. 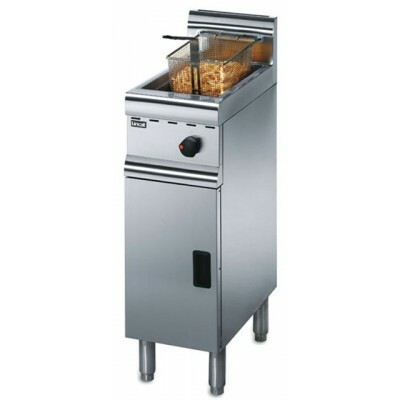 Energy saving free standing gas fryer with 16ltr tank and 1 basket.